Today I want to tell you all about Boodles Jewellery! If you haven’t heard of Boodles, they are one of Britain’s leading fine jewellery houses who are known for unique designs, quality and exceptional customer service. Boodles have just launched their amazing million pound necklace which was showcased recently on Channel 4. 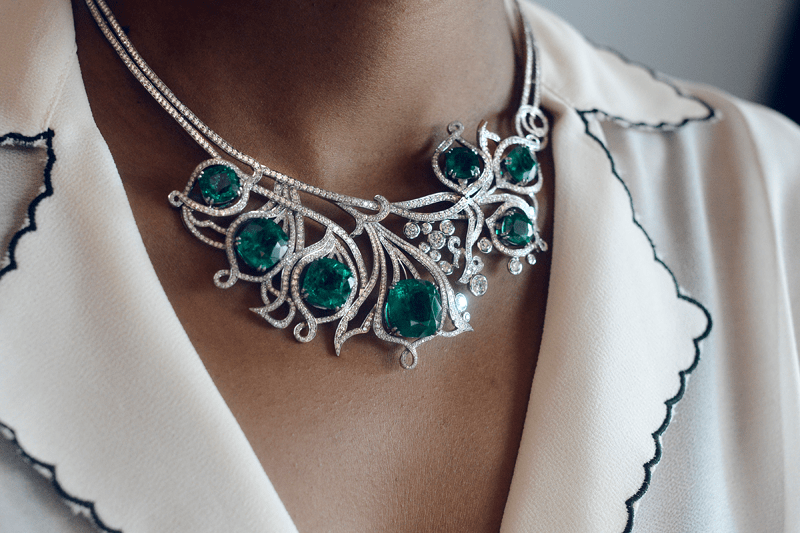 The Greenfire necklace is a stunning work of art featuring 46.20 carats of cushion-cut Colombian emeralds and 17.38 carats of brilliant-cut diamonds all set in platinum – wow!! You really must click on the link so you can watch the Channel 4 feature, I started watching it and got completely sucked in! 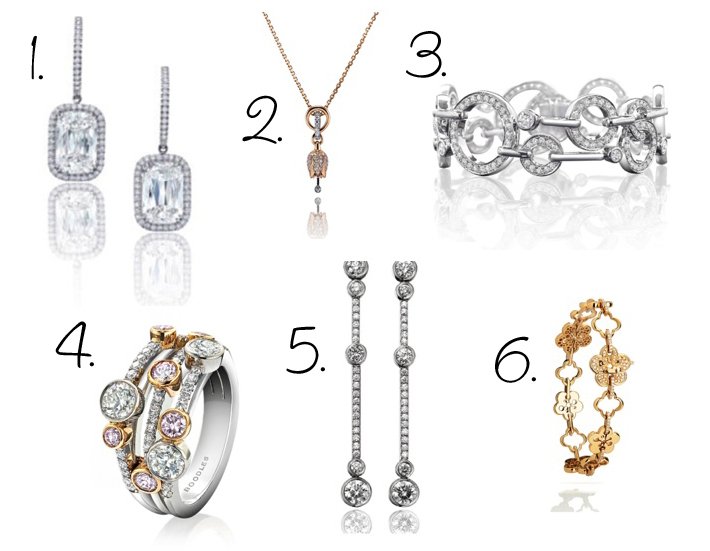 Do you own any gorgeous fine jewellery? I’d love to hear if you do! French Connection Electric Circus Dress OOTD! Spring Wedding Dress Guide + £100 Giveaway! Previous Post Samsung S5 & Case-Mate Brilliance Champagne Case!